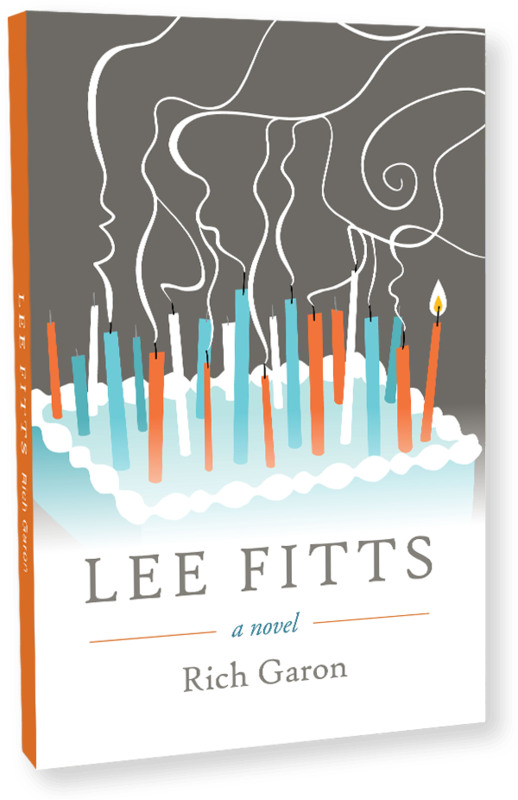 You can’t stop rooting for Lee Fitts. They say he had such potential. Then after that morning, he became mostly a survivor, traumatized by a horror that took so many innocent lives. As he tries to live on, his limitations make him what forgiveness, compassion and honesty are all about. But he soon learns, he is a in a world where one so clearly guided by these traits is easy prey. A woman sharing an important link to that morning commits herself to Lee’s recovery. A night at a homeless shelter gives Lee the ability to forgive the villain who has haunted him all these years. And a pastor, wrestling with problems of his own, affords Lee the chance at redemption for himself and his father. 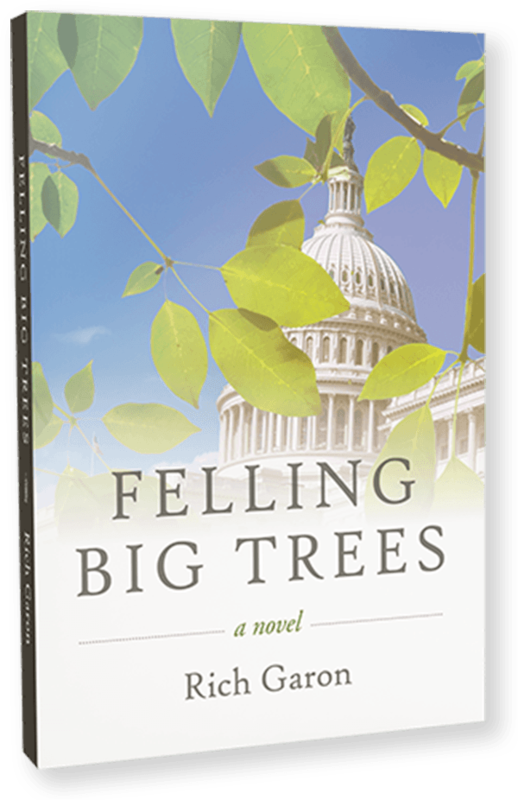 Felling Big Trees is the story of disgraced Congressman Fran Stewart as he turns to the American heartland to find redemption in the eyes of his daughter and the woman who taught him to hope again. Leaving Washington, he is drawn to an everyman perspective that poses universal questions including: What breeds inaction and apathy? How do we jumpstart a deeper connection to the injustices we see every day? How far will we humble ourselves to help those with few resources?